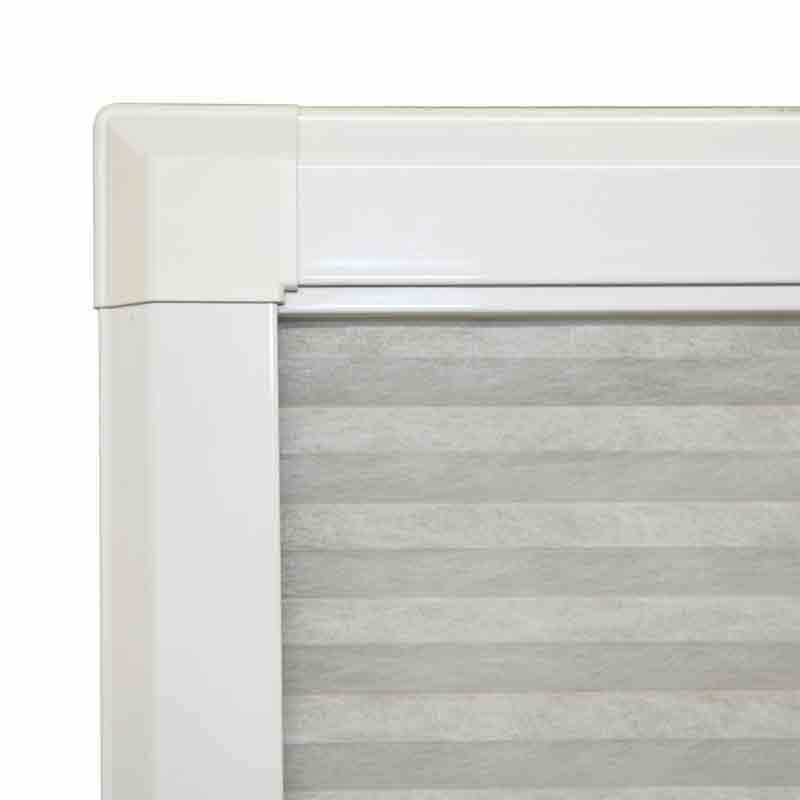 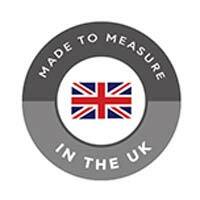 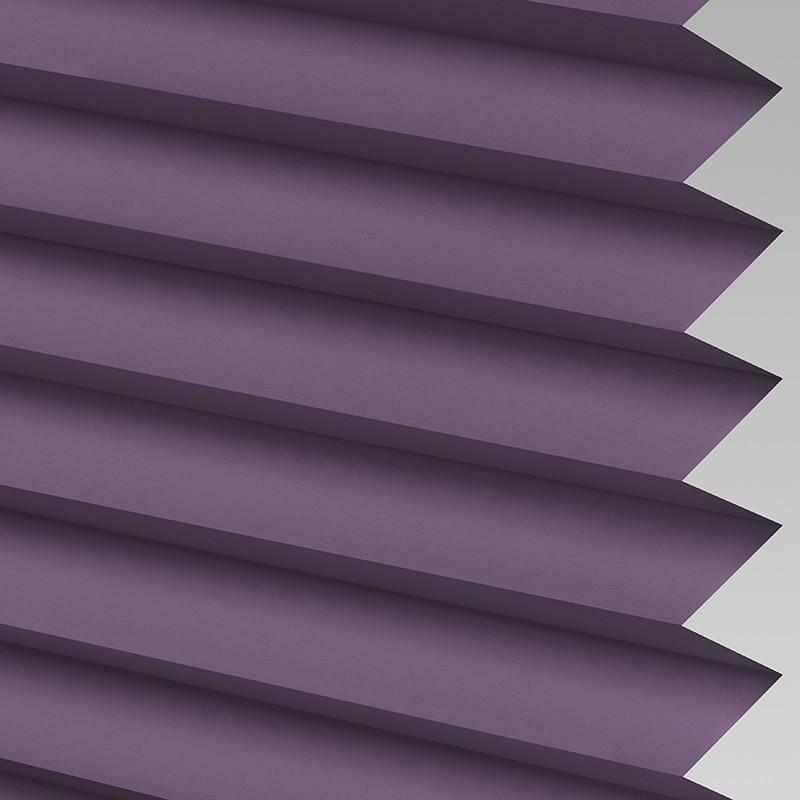 Our range of Infusion Solar pleated blinds is an excellent alternative to a Venetian or roller blind. 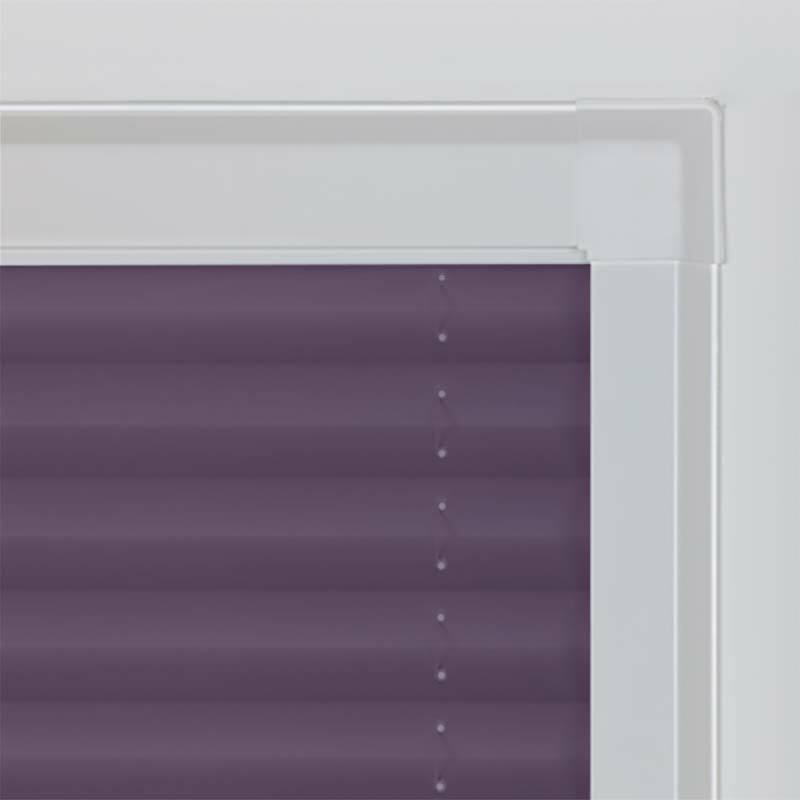 The Solar feature means the blind will block sunlight and ultraviolet rays. 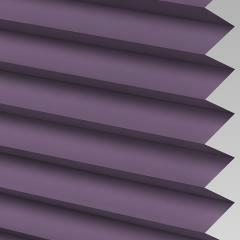 The Infusion Solar Grape perfect fit pleated blind will transform the look of your home. 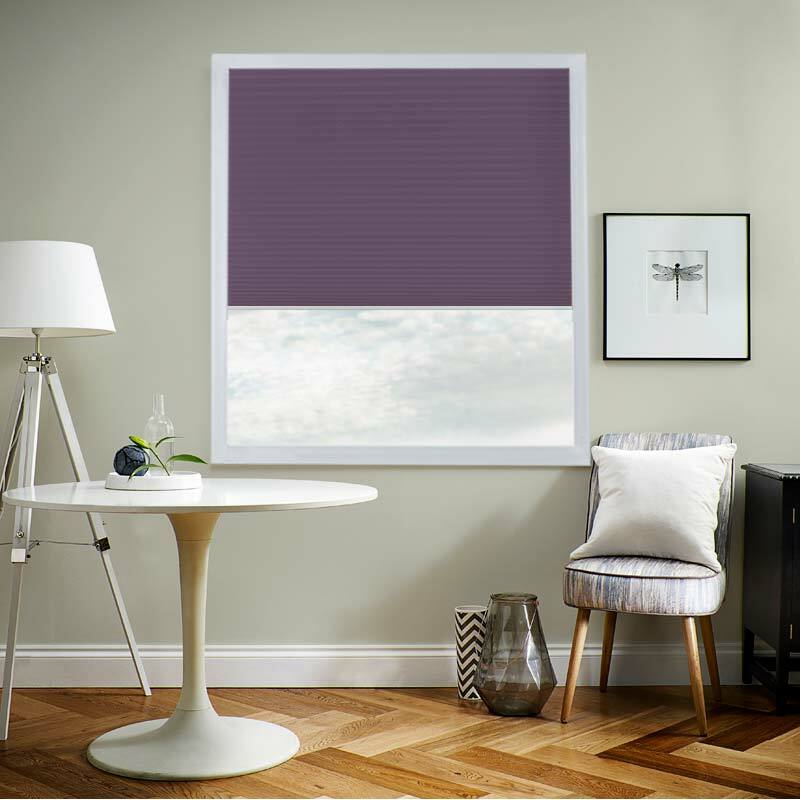 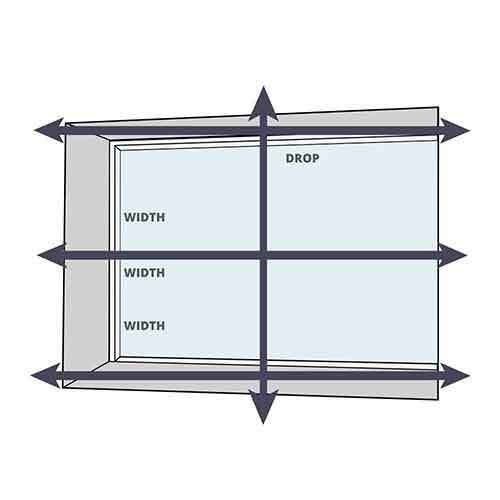 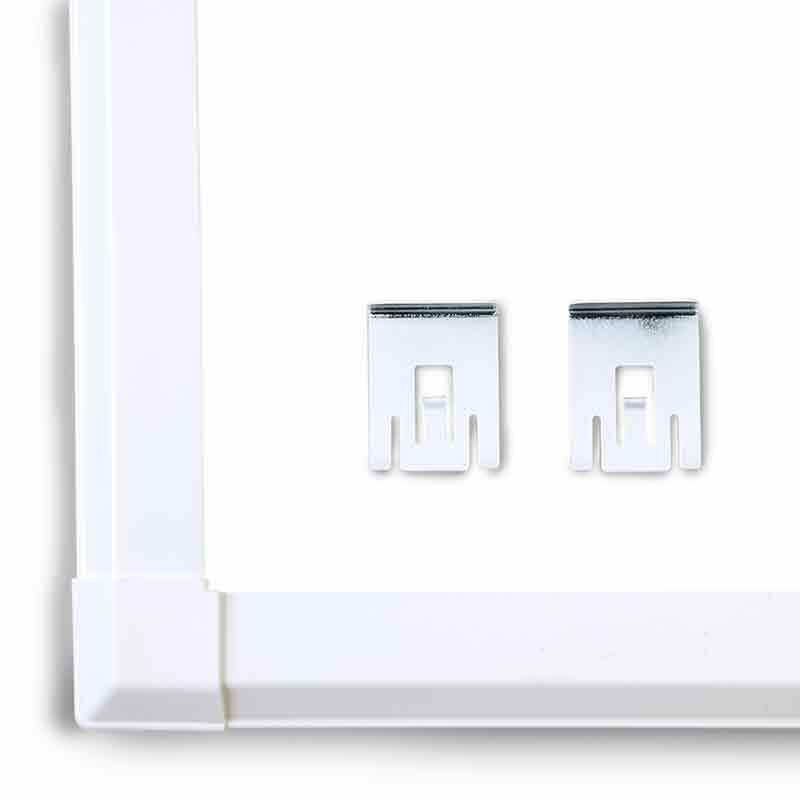 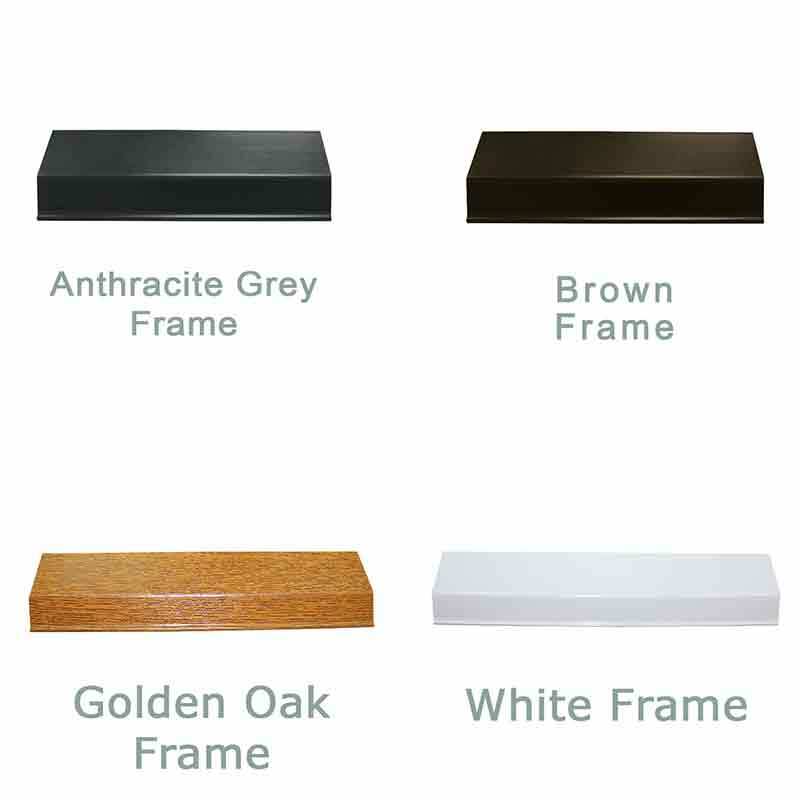 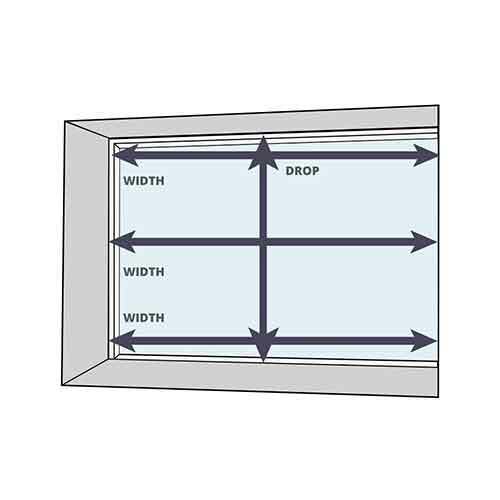 The perfect fit aspect of the blind means it will fit perfectly on to PVC window frames with no need for screws or drills - handy!